While certainly not well known nationally, Missouri is a major wine-producing state with over 92 wineries. The wine-making tradition in Missouri started in the early 1800’s with German immigrants settling in the central part of the state. German towns such as Hermann and Augusta became wine-growing hotspots. 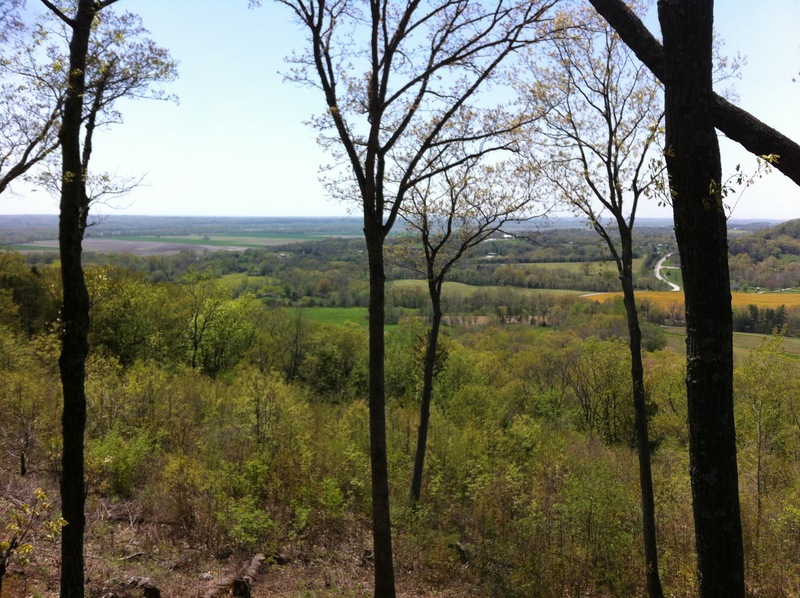 Many of these wineries are about an hour from St. Louis and make a wonderful day trip. I first heard about Missouri Wine Country freshman year when the faculty fellow in my dorm said she was going there for her anniversary. Knowing nothing about it, I laughed. However, I now realize that I was very wrong and Missouri Wine Country is a wonderful place. 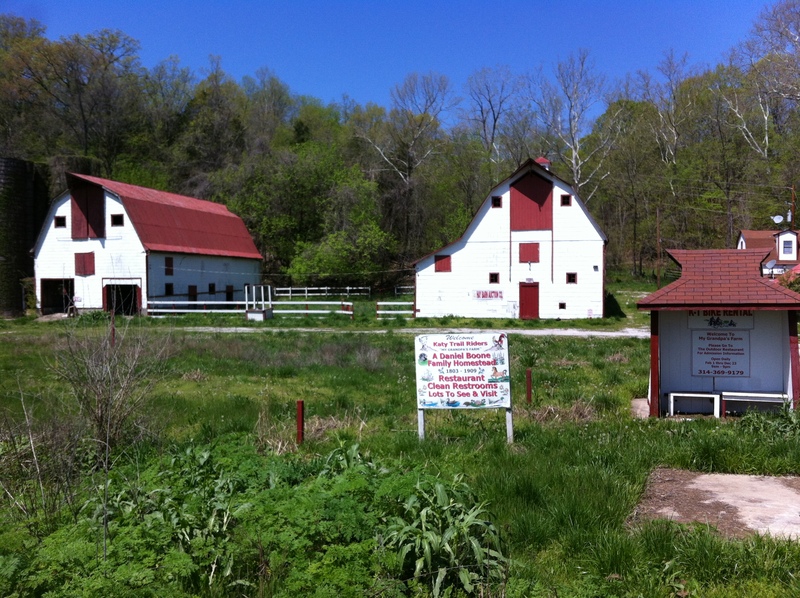 I stumbled upon Missouri Wine Country when taking a scenic drive through St. Charles County. When passing through the small town of Defiance, I decided to rent a bike and take it down the Katy Trail, which goes through the town. 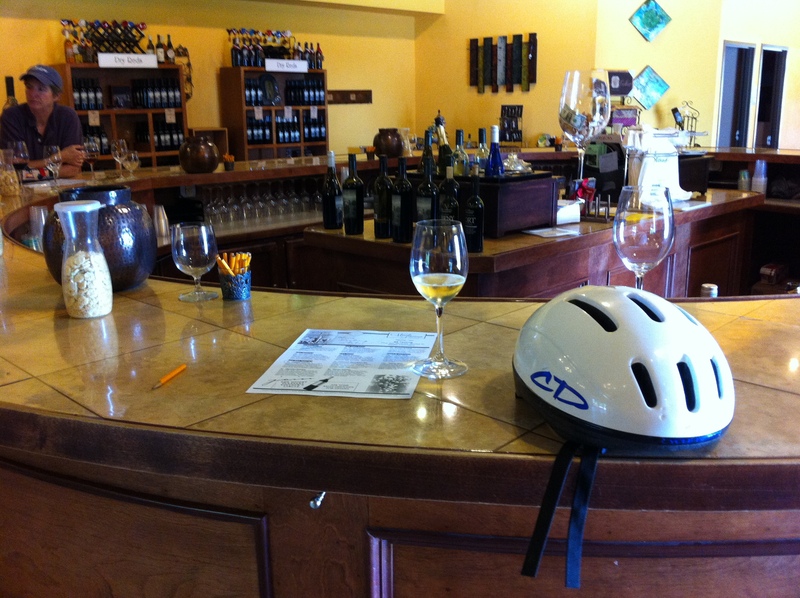 After talking to the bike shop owner, I planned out a 15 mile bike route that included 4 wineries. My first stop was the Sugar Creek Winery, a mere half-mile out of town. This was my first ever wine-tasting experience. For no charge, the wine-master pours you some different wines. Most of the wines are fruity and sweet. I then biked along the Missouri River about 8 miles to the town of Augusta. There, I went to two wineries, the Augusta Winery and the Mount Pleasant Winery. The Augusta Winery apparently won best winery in the state in 2011. Just like the Sugar Creek Winery, the tasting was free and the lady serving the wine was very nice. The Mount Pleasant Winery is the most famous winery in Missouri. Because of that, they charge $6 for a wine tasting. That said, they give you much more wine than the free places, so it was worth it. The final winery was the Montelle Winery and was on the way back towards Defiance. Unfortunately, it is located on the top of a huge hill. Eventually I made it, although my legs were definitely burning. As I pulled up to the winery, a huge busload of old people walked in. They were a church group from St. Peters and were very friendly and very drunk. The Montelle Winery also had a cafeteria for lunch with classic Mediterranean sandwiches. 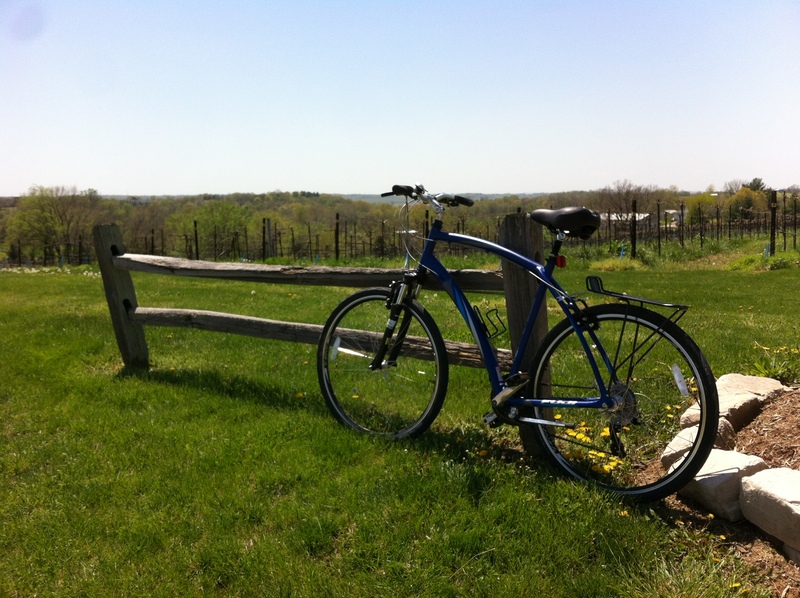 After visiting the Montelle Winery, I biked back to my car in Defiance. The ride back was long enough to get rid of any buzz, so that I was completely sober when I got in the car. Overall, the day was absolutely wonderful and would love to do it again. It is so cool that this all exists so close to St. Louis.